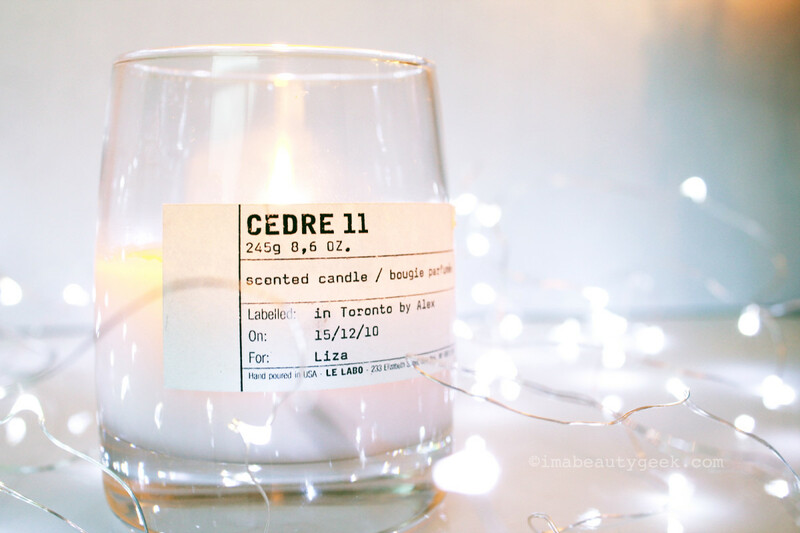 Fresh winter greenery and a crackling fire aren't enough – here's how you really create an olfactory log-cabin eden. There was a moment, early in my cottage-owning years, when everything about our rustic cabin in the woods seemed just right. Except the smell, which, apart from a hint of mildew, was as odourless as a new condo in downtown Toronto. Mornings and evenings in the fall, I’d stuff the woodstove with big, resinous fir boughs and cute little birch sticks and set a demented blaze. 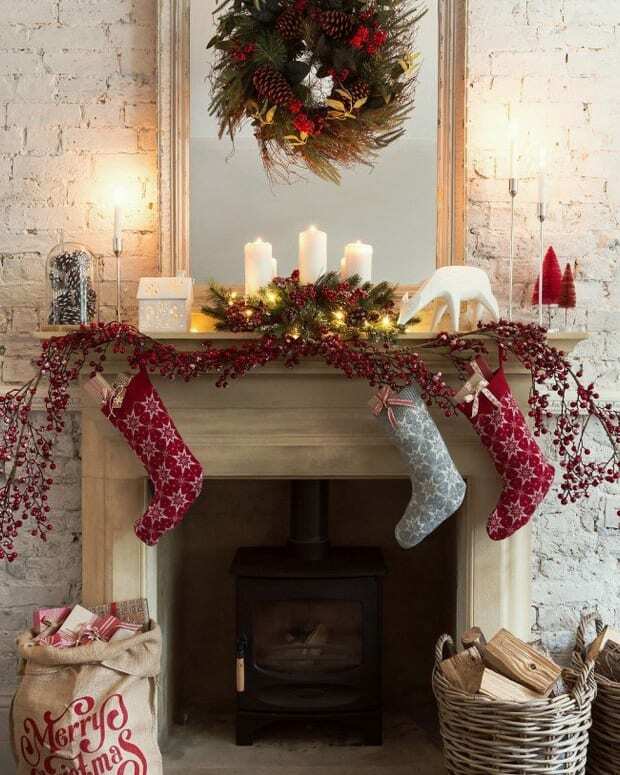 But the fragrant smoke, rather than perfuming our living quarters, would escape up through the chimney, thrilling the nostrils of squirrels and other boreal freeloaders. No one wants a cottage that isn’t redolent of woodsmoke, and it was finally my wife, Liza, who helped us pass the sniff test. “Here,” she said, handing me a clear glass jar of dove-grey wax. 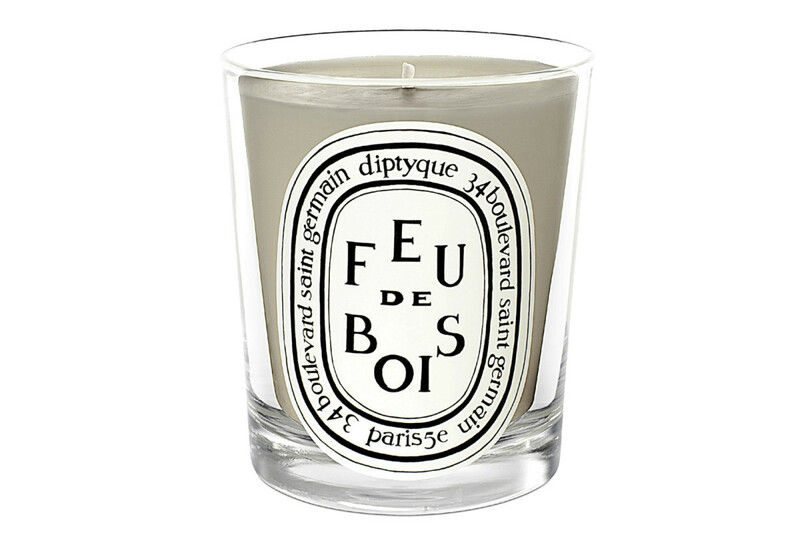 “Try this!” It was called Feu de Bois, by the Paris candle-maker, Diptyque. I lit the wick and, voila! Within minutes, our living space had morphed into an olfactory Eden of crackling cedar fronds and balsam pitch. Friends, unaware of the huge molecular assist we were getting from Monsieur de Bois, would exclaim: “The thing I love about your cottage is how it smells like a cottage!” Haha. Such saps. I lost my Catholicism somewhere along the way, but I never lost my sense of candles as sacrament. 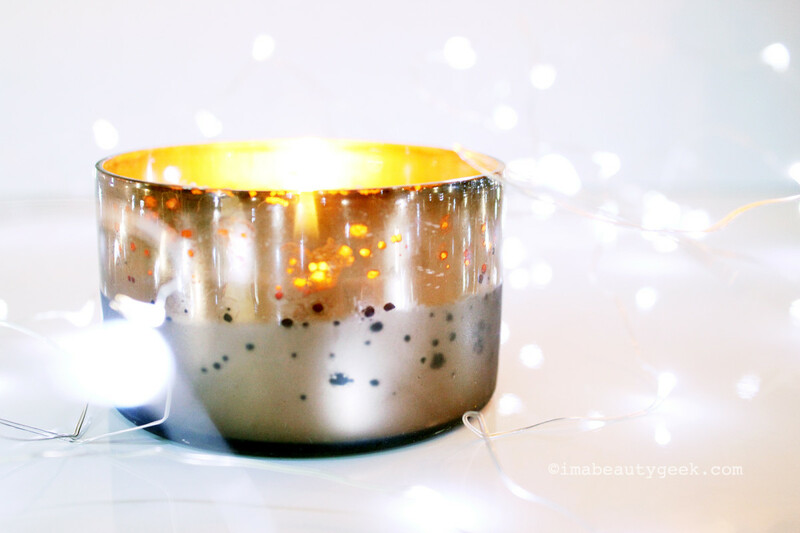 The glow they cast, the heat they give off, and the aromatic waft that can transport you into a different dimension. With the holiday season soon upon us, it seems the right time to sniff out some new and old favourites. 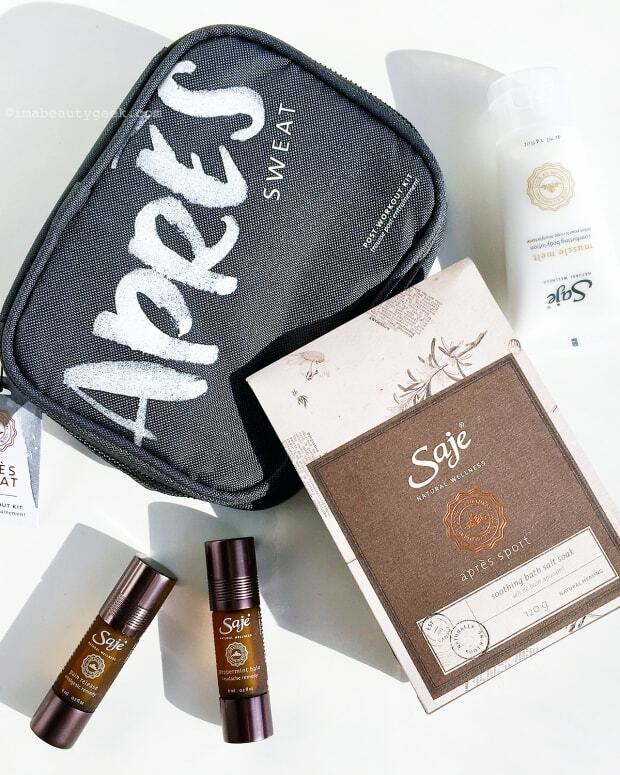 Bear in mind: we tend toward the sandalwood and ‘smoke’ end of the spectrum. Or if you prefer: the ‘Yuletide hearth’ genre, which means these also make for great Christmas gifts for the bougie nerd in your life. 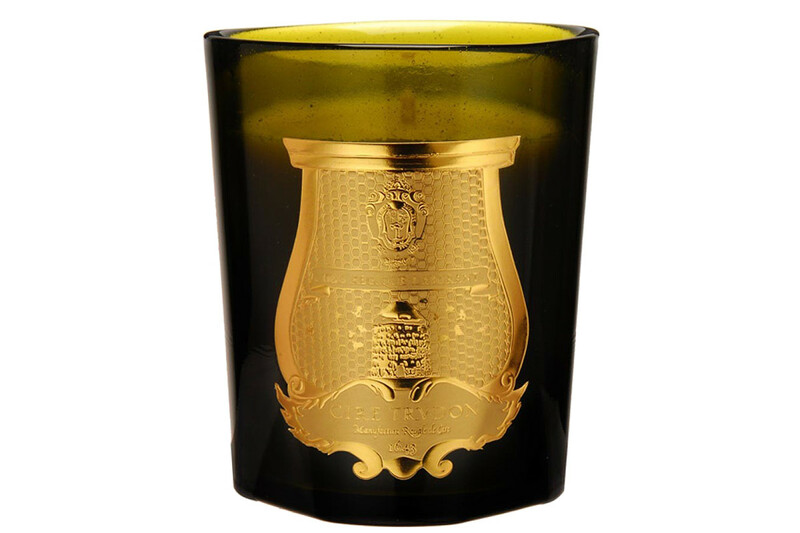 Cire Trudon Spiritus Sancti ($115 CAD and $95 USD at saksfifthavenue.com) Many years ago, we visited Cire Trudon’s shop on Rue de Seine in Paris. My wife seems to recall watching as a nun in flowing robes hurried in and asked for a bag of communion wafers -- or maybe she just conjured the whole scene while in a religious trance. Established in 1643, Cire Trudon’s ‘churchiness’ is a given. Not much can prepare the nose-novice for Spiritus Sancti’s solemn olfactory slam. Think swaying thuribles and incense vapours fogging an altar at High Mass. 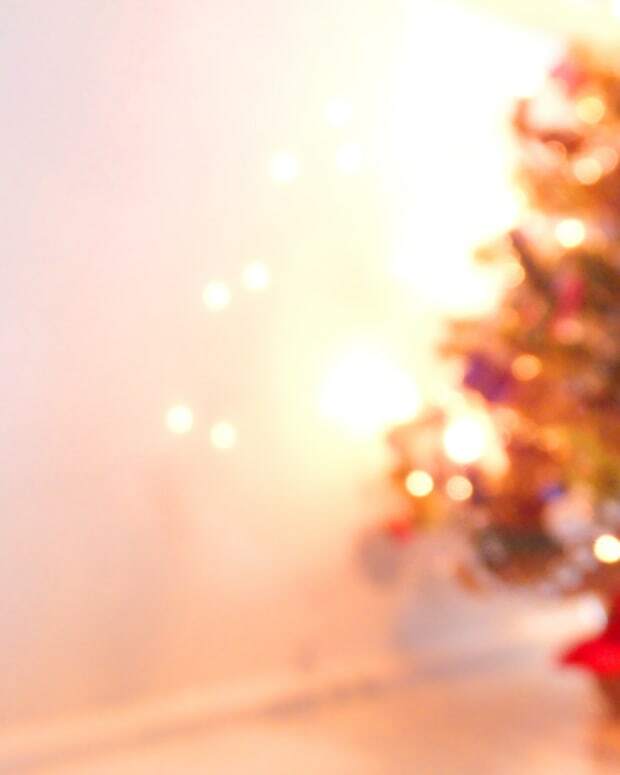 Think benzoin and myrrh. Think Catholic guilt. 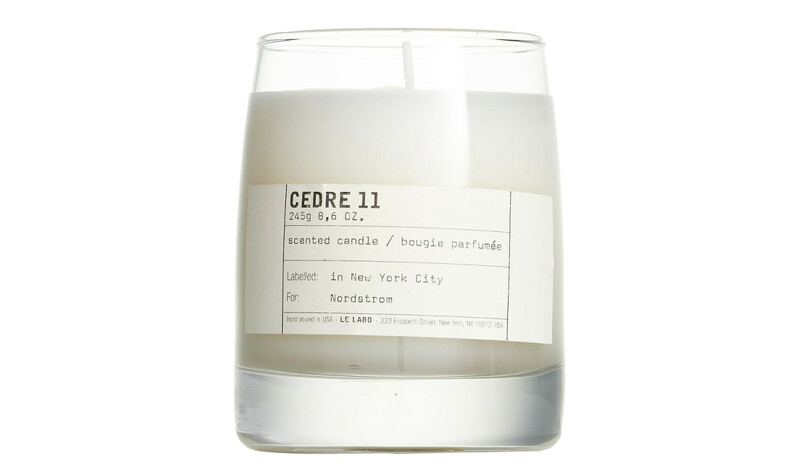 One of the great scented candles, by the oldest candle maker in the world. Hermès A Cheval! ($258 CAD and $185 USD at nordstrom.com) “On horseback!” I’m tempted to say A Cheval, from the haute French saddlery firm turned global luxury brand, has a price point in line with what you’d expect to pay at auction for a decent racing foal. That being said, A Cheval!, which comes in a faceted ceramic pot inner-glazed in the company’s trademark orange, is a smart objet d’art that holds its decorative cachet after the wax has burned away. The scent? Imagine a rich leather satchel resting in a field of violets. Seriously. 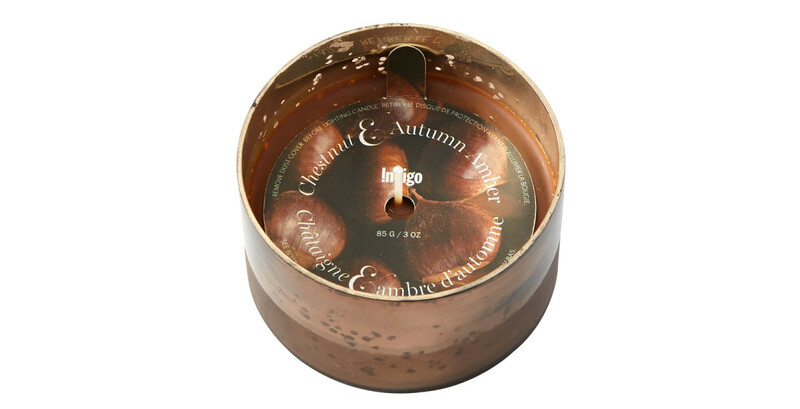 Illume Woodfire Squat Metal Candle ($28 CAD at thebay.com and $23 USD at bloomingdales.com) Here in the &apos;geek newsroom, we like nothing better than a slow-burning bargain that conjures Christmas without emptying our pocketbooks. 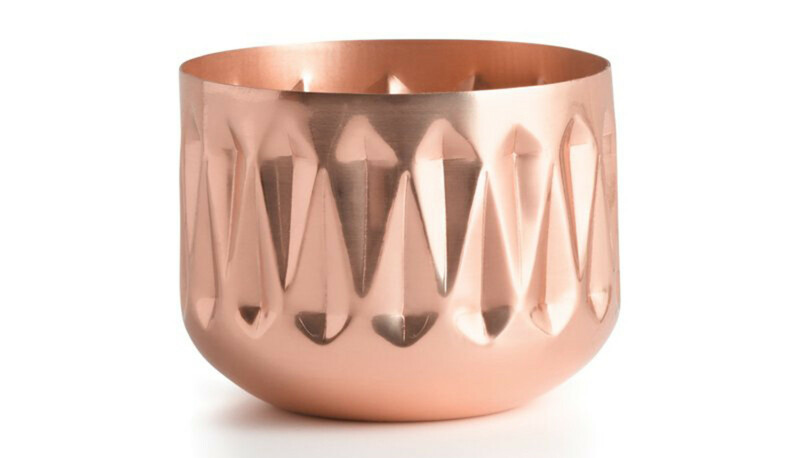 Woodfire, with its not-quite-charred smoke aromas (think smoldering twig embers in a wintry bonfire), comes in a patterned, copper vessel and promises 35 hours of &apos;burn time,&apos; which is more than enough for multiple carrolling sessions and a romantic evening à deux under the mistletoe. 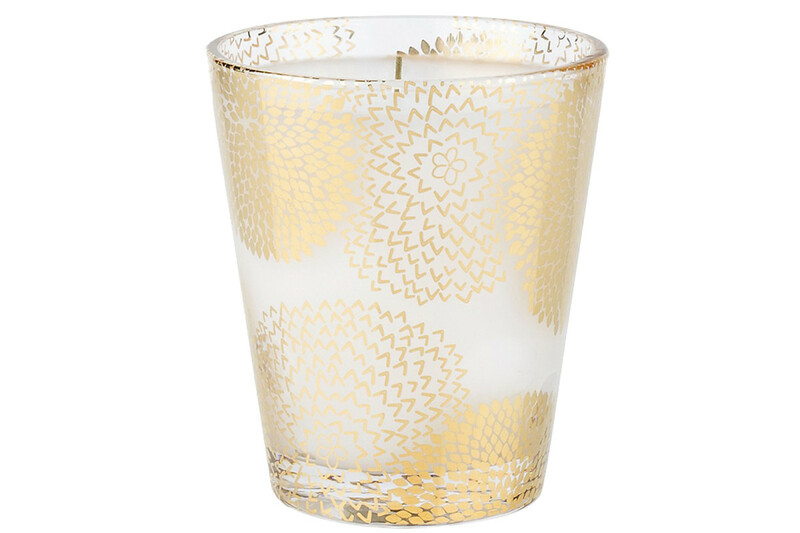 Diptyque Feu de Bois ($45 CAD and $32 USD at nordstrom.com) The ultimate fall flare. 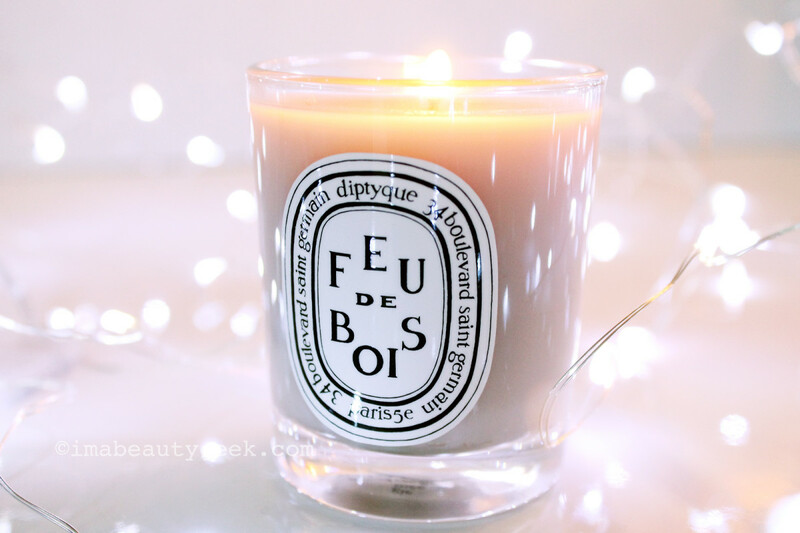 I’m not prone to quoting from press kits, but Diptyque describes Feu de Bois, the star of its vast and excellent roster, as “a sophisticated accord of woods, as warm as an open fire.” Exactement! Our cottage was sold years ago, but every time we light Feu de Bois here in the city (which is often), it transports us back to autumnal evenings on the lake. Just add chipmunks and loon-song. 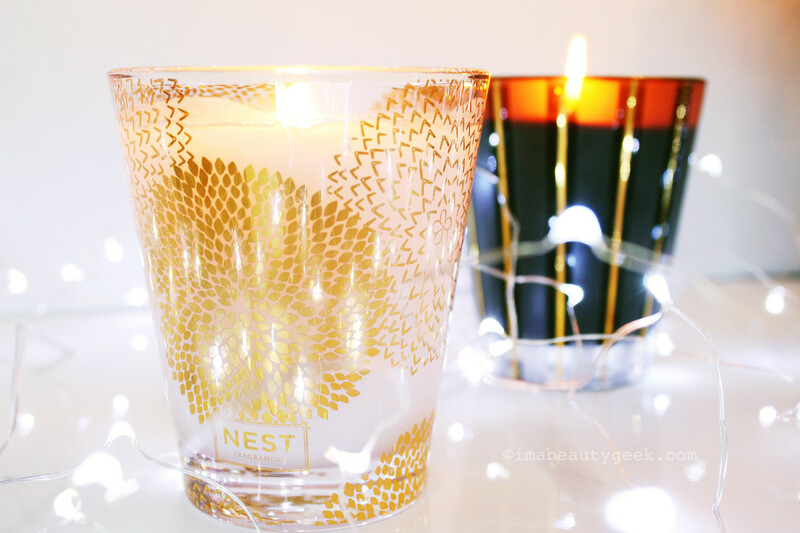 Do you have a favourite seasonal candle?